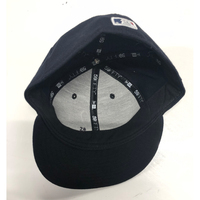 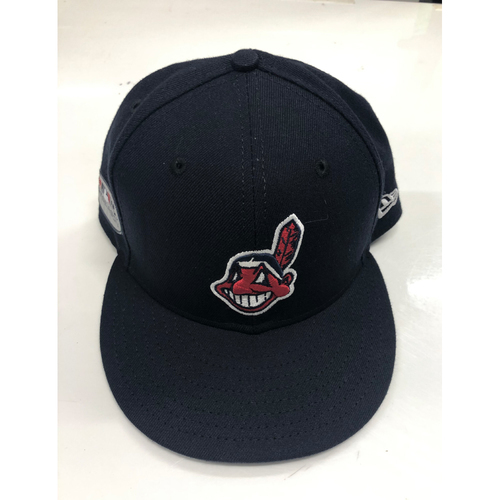 You are bidding on a Corey Kluber Game-Used 2018 Post Season Road Cap. Cleveland Indians at Houston Astros. 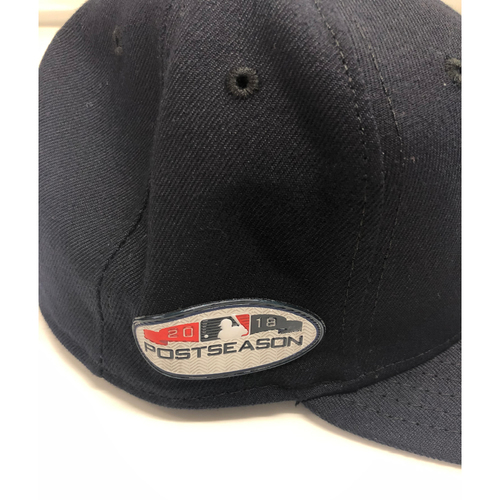 This cap is size 7 1/4.